Timber Ridge Animal Medical Center opened it's doors January 20, 2014 and we are so excited to finally be here. 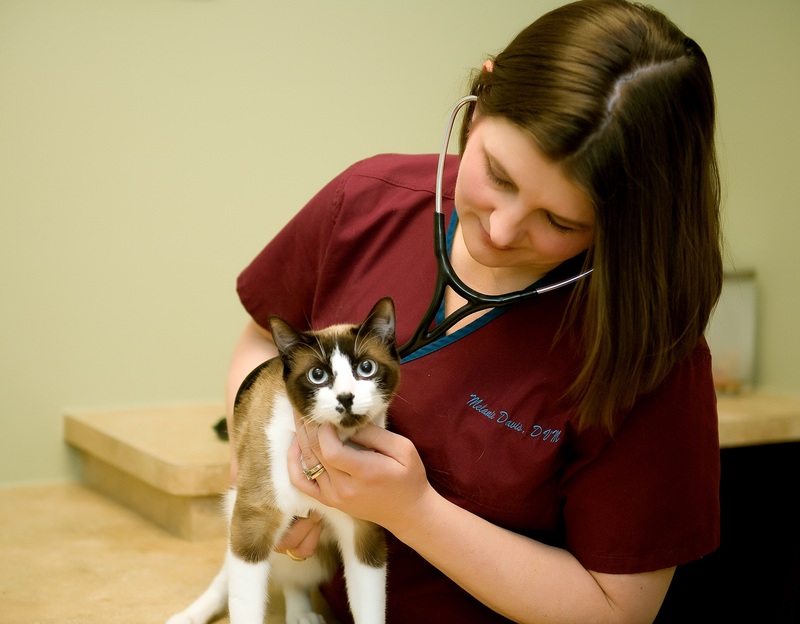 Our mission is to be a neighborhood veterinary facility that nourishes the human animal bond while creating a sense of community and comfort. At Timber Ridge our pets are our family, we would love for you to be a part of our family too. Our team is committed to educating our clients on how to keep your pets healthy year round, with good nutrition, preventative care and exercise. TRAMC incorporates the latest advances in veterinary technology and medicine to help you make the best decision for your pet, and above all, we know that your pet needs to be treated with loving care.